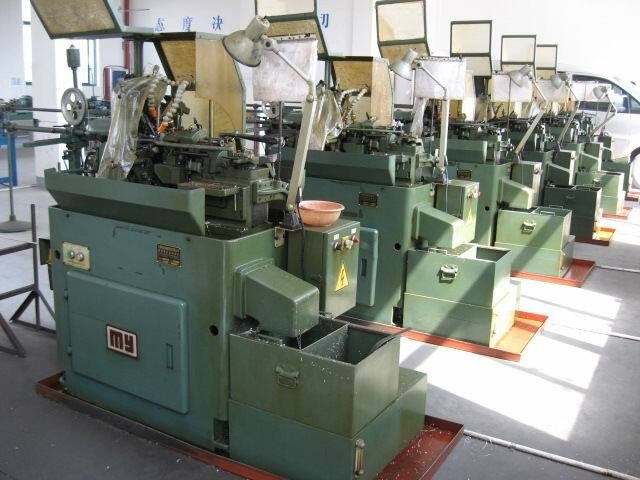 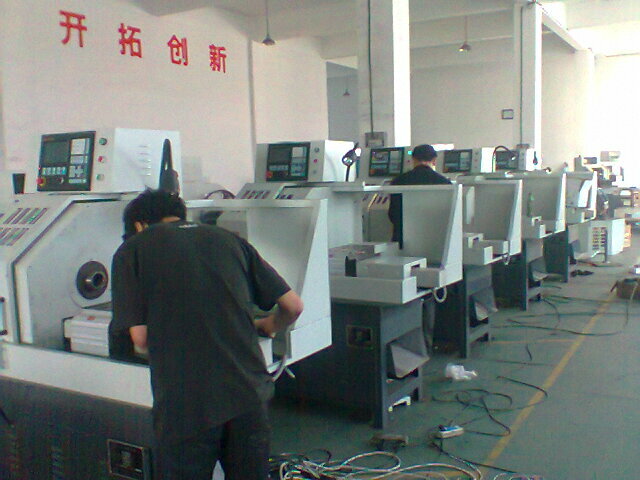 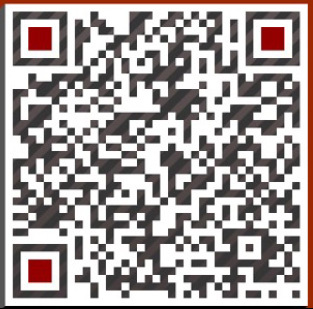 Description:CNC Machining manufacturer / supplier, offering Stampings Parts,Aluminum Extruding, etc. 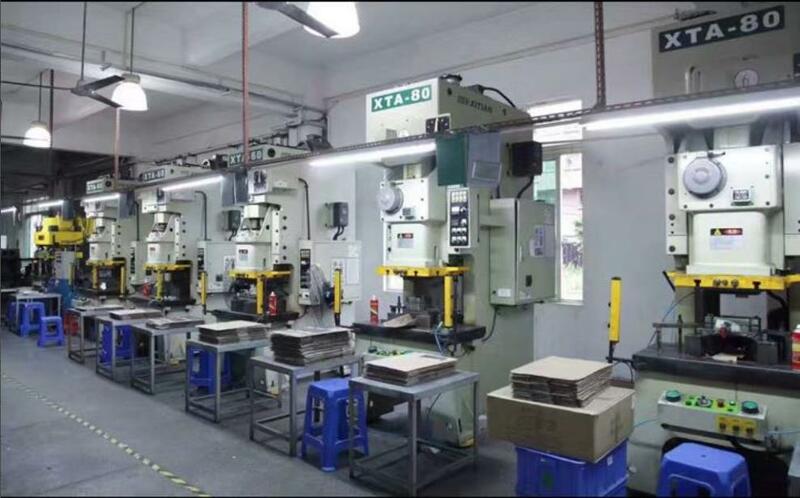 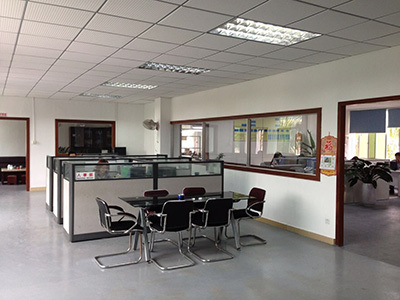 , offering Stampings Parts,Aluminum Extruding, etc. 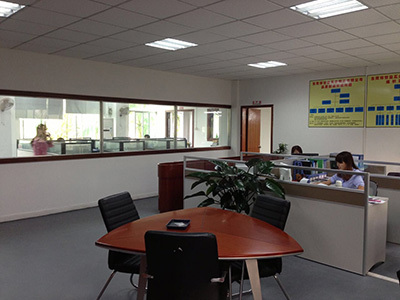 Our company mainly produces Metal Aluminum Extruding Part, Self Drilling Screws, Fasteners Screws/Bolts/Nuts etc., with advanced equipment, first-class technology.